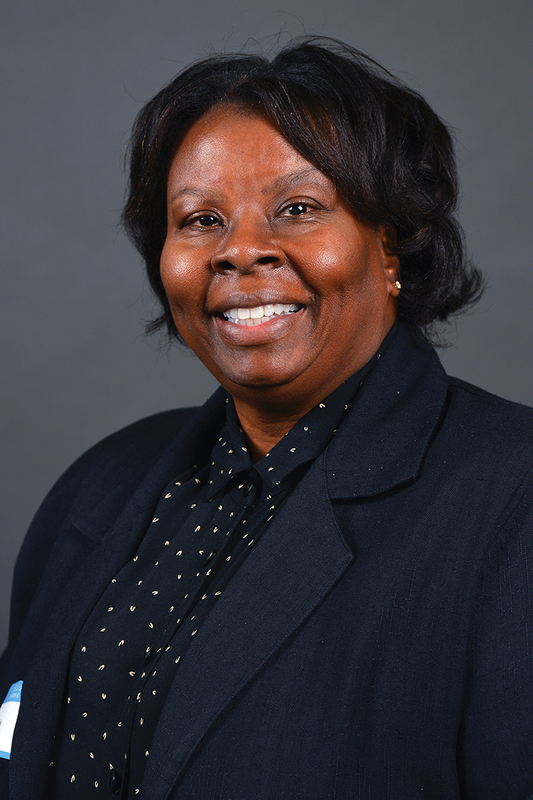 Wanda Hadley is an Associate Professor of higher education leadership in the Department of Educational Leadership, Research and Technology at Western Michigan University. She earned her Ph.D. in higher education leadership from the University of Dayton. She earned her M.A. degree in Counseling from Ohio State University as well as her B.S. degree in Secondary Education from Ohio State University. Dr. Hadley focuses her research on the academic adjustment issues first-year students with learning disabilities experience in their transition to college through the lens of student development theory. She has an extensive publication record of refereed monographs, book chapters, and articles about college students with learning disabilities. In 2015 in honor of the 25th year of the Americans with Disabilities Act (ADA), Dr. Hadley was recognized by the American College Personnel Association as one of the 25 scholars in the United States conducting research about college students with learning disabilities. In April 2017, Dr. Hadley received the 2017 American College Personnel Association's Leadership Award for her research and scholarship about college students with learning disabilities. She serves on the editorial board of numerous higher education/student affairs journals and recently served on the board of the Eastern Educational Research Association (EERA), a regional chapter of the American Educational Research Association (AERA).